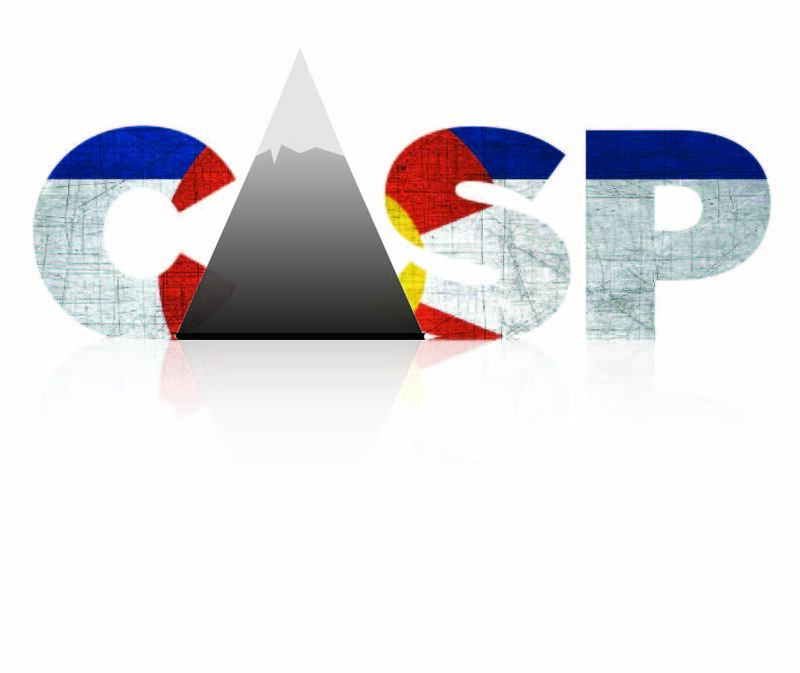 Colorado Alternative Sentencing Programs (CASP) was formed in 1984 in response to C.R.S. 18-1.3-501, a Colorado Revised Statute which stipulates that such a program will exist in each judicial district through contract or agreement with an existing governmental entity. The Colorado Alternative Sentencing Programs include offices throughout Colorado which monitor court- ordered useful public service (community service) hours, report to the courts upon the completion, or file complaints for non-compliance of hours. The program is funded by the fees paid by the defendant to perform his/her hours. The defendant must sign up with this program to perform his/her hours in the sentencing county. 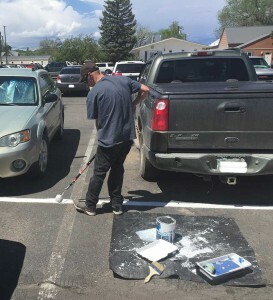 Hours must be performed at a worksite assigned by the sentencing county useful public service office. Defendants that live in other than the sentencing County may be referred to their home location by the sentencing county useful public service office. To qualify as a work-site, an agency must be a non-profit agency or tax-supported (governmental) office. “Online” useful public services organizations are not authorized by CASP, and any hours performed for such an organization will not be accepted.